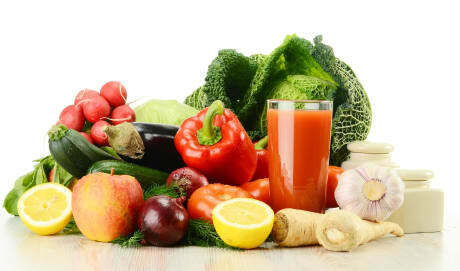 Dr. Miguel A Fuentes, MD is a Doctor primarily located in North Providence, RI. His specialties include Adolescent Medicine and Pediatrics. He speaks English. 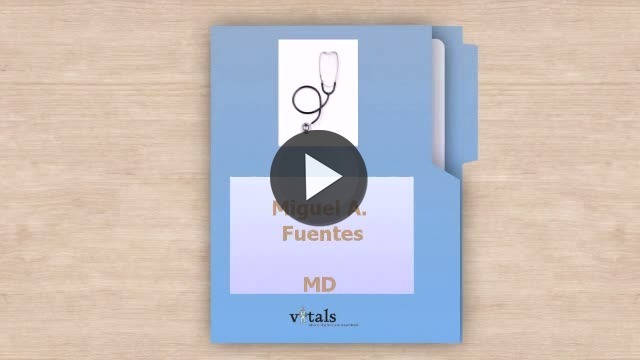 The overall average patient rating of Dr. Miguel A Fuentes is Good. Dr. Miguel A Fuentes has been rated by 9 patients. From those 9 patients 4 of those left a comment along with their rating. The overall rating for Dr. Miguel A Fuentes is 3.3 of 5.0 stars. the wife has an attitude and takes very long hours to call back when we need her. el doctor fuente es ok , el problema es el staff nunca ellas estan contentas siempre te dan una actitud ,cuando llamas tienes que esperar mas de 30minuto para que te contesten y cuando te contestan la secretaria en vez de hablar te ladra , otro punto que el dr le convendria mejorar es anunciar alos padres de los pacientes el diagnostico de los ninos , ,yo soy madre de dos ninos que el dr fuentes atendio por mas de 8 anos y deje de ir alli por la actitud del staff y por que cada vez que visitaba su officina salia mas confundida , es un ecelente dr el problema es las personas que trabajan con el y que el no da explicaciones a nadie, los ninos van vienen y ya eso es todo . My Diagnosis could have ruined his credibility as a proffesional! This individual loves to listen to himself talk and mostly does not listen when your trying to explain yourself, because if he did I wouldnt be here!Im 27 now but I used to attend his office in N. Providence approximately age 14-18. When I was 16 I started getting these growths on the back of my head/neck (lumps) that would go down and then subsequently re-appear more often then before. I told Fuentes of this and he would brush it off as if it was normal and attributed this to flu infection, hormone fluctuations or my "imagination" and be totally non-chalant/oblivious. Well 1 year and a half later as I was about to turn 18 I started also getting stomach aches, each week thereafter worse, 1 night I couldnt stand it and called the ambulance and got rushed to Hasbro and had a ultrasound performed, what they found was NOT constipation like Fuentes had assumed but tumors or (swollen lymphnodes) in my abdomen/chest/neck area.Couple hours later after some more tests/blood tests I was diagnosed with (Hodgekins Lymphoma stage 3) 1 week before my eighteenth birthday, the doctor said if I woulda waited to seek medical attention 1 more week it would have been terminal. When she said that I just laughed, she said if I would have been diagnosed earlier my treatment wouldnt have been so harsh. I went thru approximately 9 months of intense chemotherapy and radiation and shrunk from a height of 6'5 3/4 inches down to 6'2 (THATS HOW MUCH BONE MASS I LOST) because my Pediatrician failed to acknowledge my symptoms when I had told him a year n' a half earlier, He knows this and more or less showed regret of his stupidity when he went to visit me at Hasbro in an apparently non-chalant apologetic way.We could have sued Mr. Fuentes for medical negligence but my mother did not due to her also being an irresponsible parent. My recovery was comparable to that of a heroin addicts but much harder,it took me approximately 3 years to recover mentally and 4 years to recover physically. Take a minute to learn about Dr. Miguel A Fuentes, MD - Adolescent Medicine in North Providence, RI, in this video. Dr. Miguel A Fuentes is similar to the following 4 Doctors near North Providence, RI. Have you had a recent visit with Dr. Miguel A Fuentes? Select a star to let us know how it was.